WOD – For Time complete 150 Wall Balls stopping at the top of each minute to complete 5 burpees. That’s Brian the beasts back son! Hey Tim, what’s the schedule for labor day? Is it just the noon class? Yes, tomorrow is just the noon class! Really enjoyed the parkour videos. I love what they did with stairs! Looks tough, though…. I wonder what CF908 members could do using the environs of Berkeley Heights? The second video, at about 4 minutes or halfway through, has a great demonstration of the yoga move: Chaturanga Dandasana (see http://www.youtube.com/watch?v=FWCM48OhTZc&feature=related) but he does it fast! 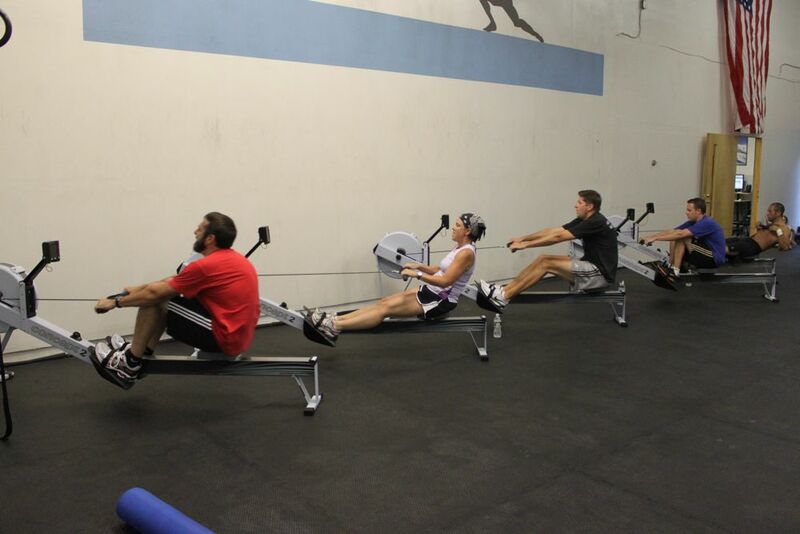 CrossFit 908 is a group training gym in Berkeley Heights in Union County, NJ. 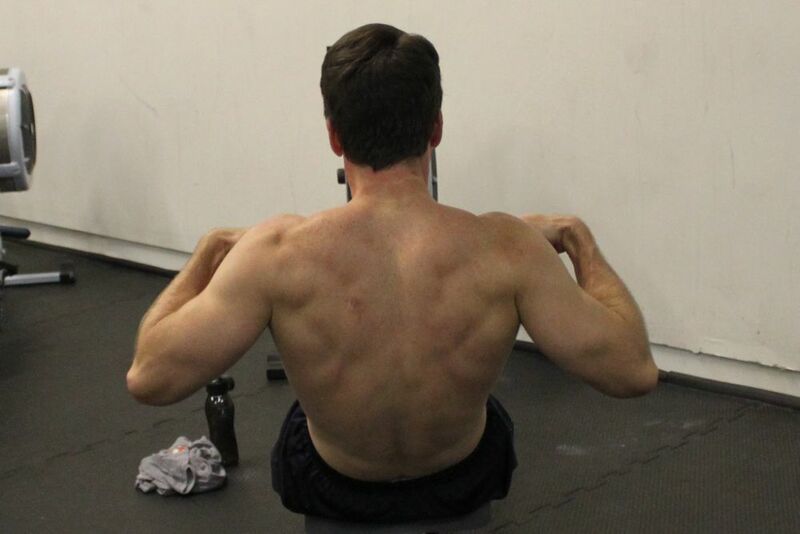 Providing CrossFit classes and personal training to clients throughout Central and North New Jersey.